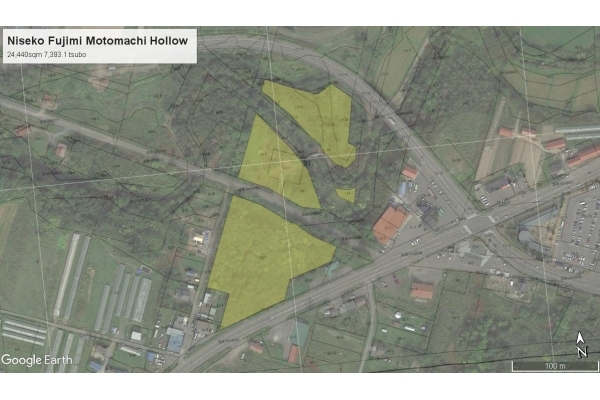 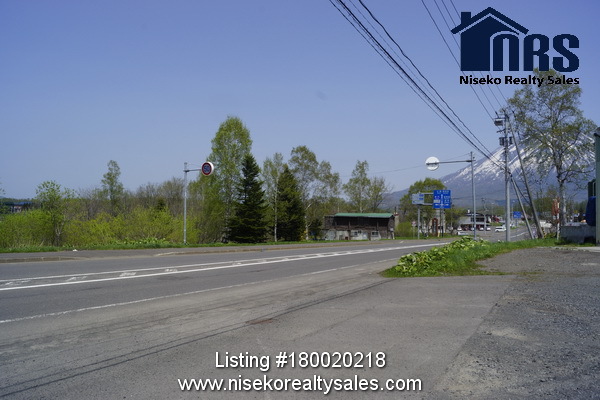 A great location on the edge of Niseko town just a short walk from major shops and tourist attractions. 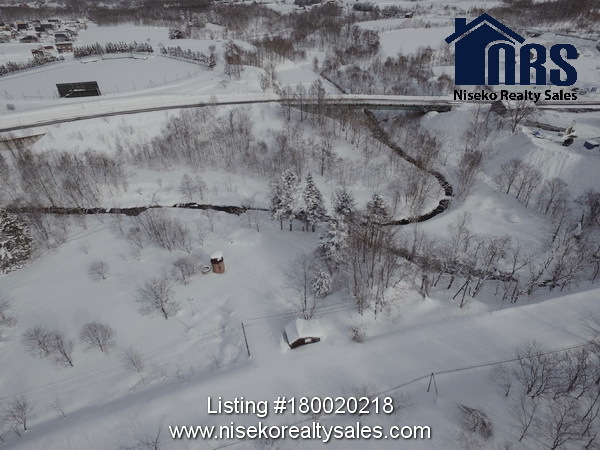 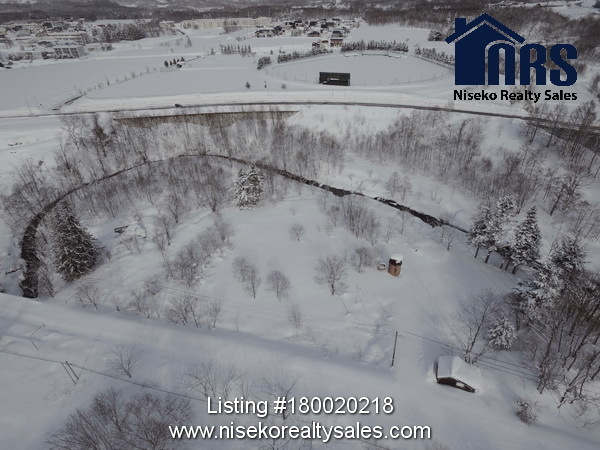 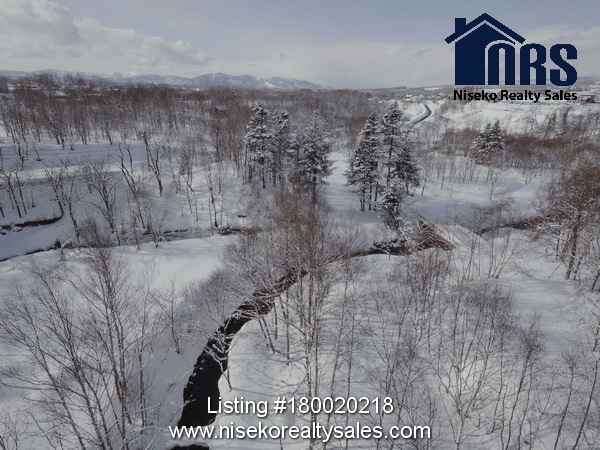 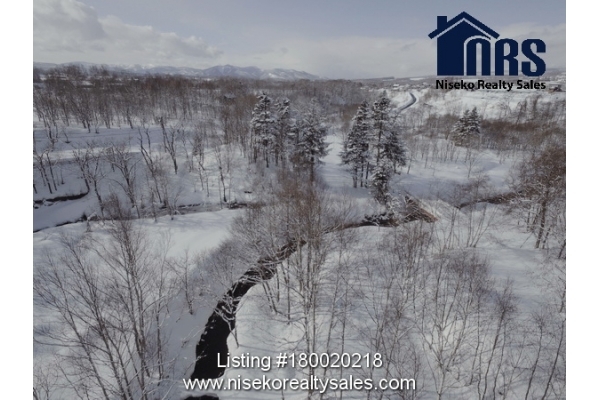 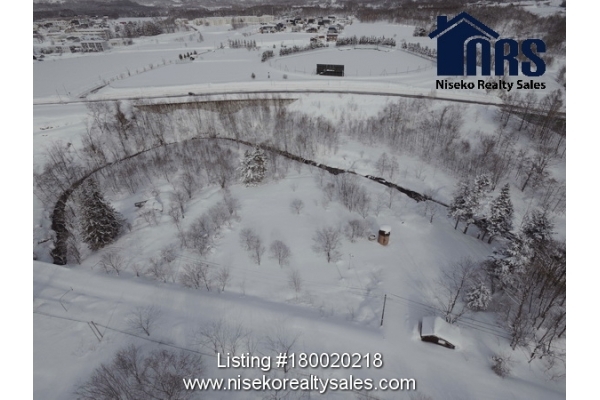 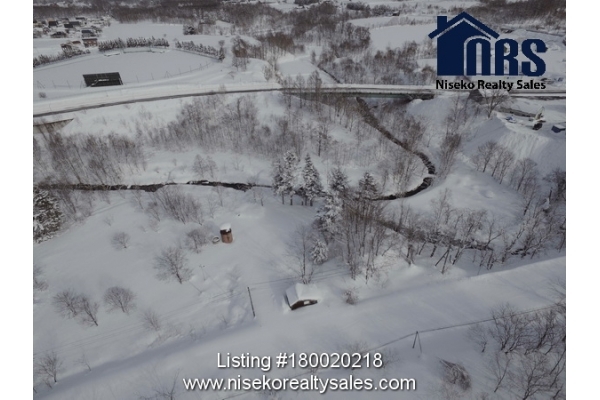 A great location on the edge of Niseko town a short walk from Niseko's new Sapporo Drug Store and most popular tourist destination, Niseko View Plaza. 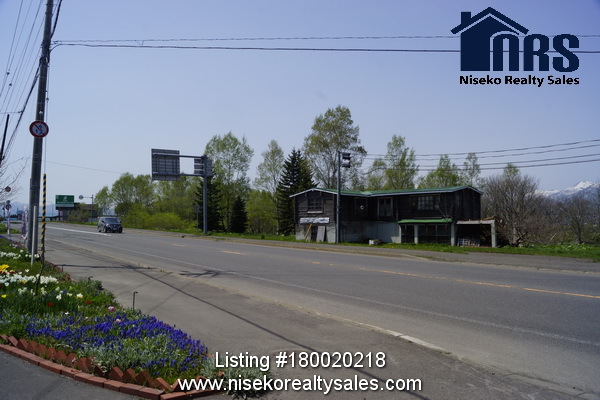 National highway Route 5 road frontage and creek side frontage towards the rear of the property. 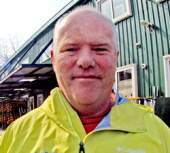 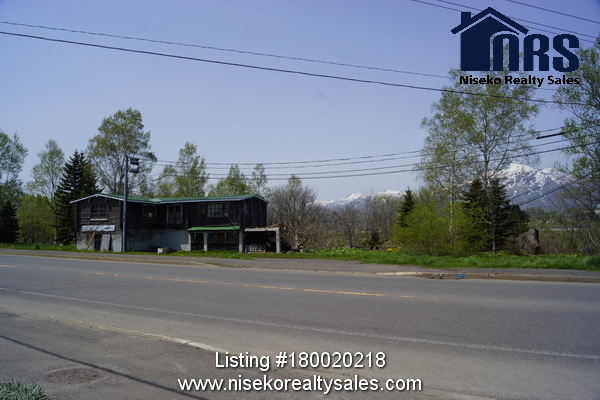 The property is bisected by a local road which means easy access to future accommodation in both summer and winter. 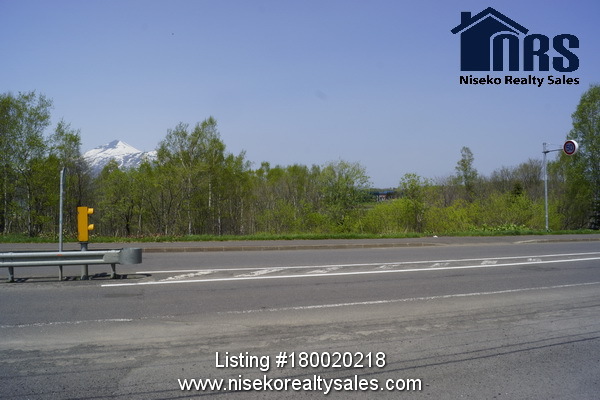 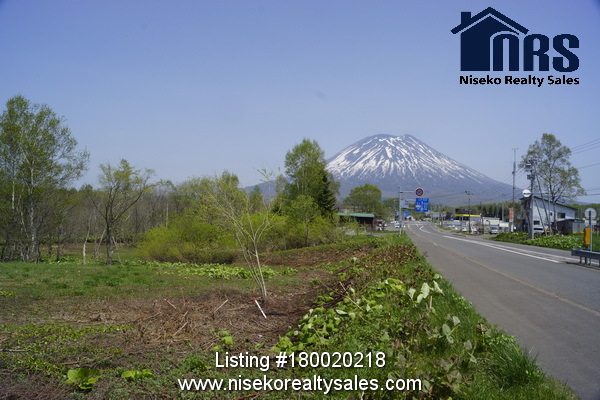 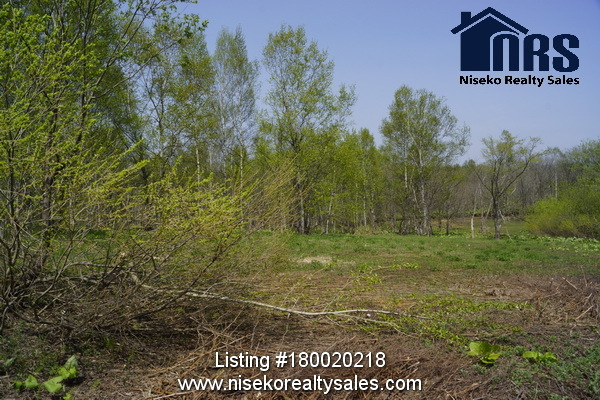 The Property has views of both Mt Niseko Annupuri and Mt Yotei.